This 5-day Interface-exclusive instructor-led course, combines the material from two Microsoft Official courses – 20764 and 20765. Students will gain mastery focusing on implementing SQL Server in an on-premise configuration and in how to manage a SQL Server instance. This 5-day instructor-led course provides students who administer and maintain SQL Server databases with the knowledge and skills to administer a SQL server database infrastructure. 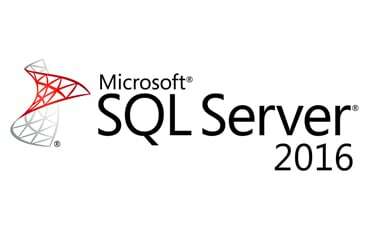 Additionally, it will be of use to individuals who develop applications that deliver content from SQL Server databases. "The current training criteria is good. I believe there is no changes required."